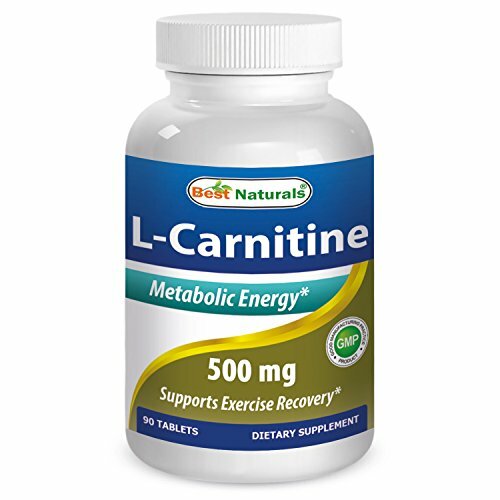 L-Carnitine is important for providing energy to muscles, and has been described as a "conditionally essential" nutrient for humans. 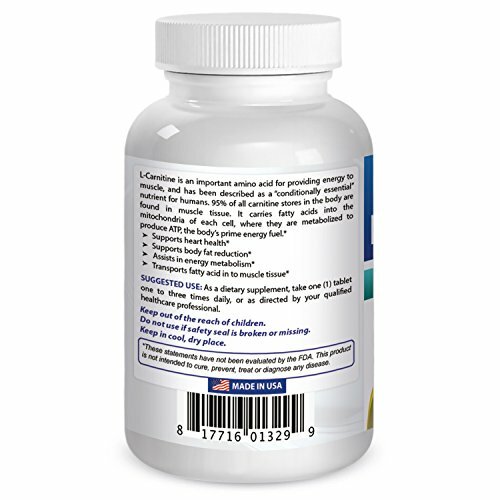 95% of all carnitine stores in the body are found in muscle tissue. 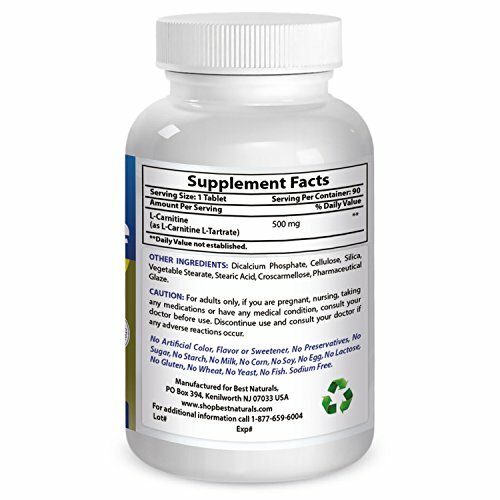 It carries fatty acids into the mitochondria of each cell, where they are metabolized to produce ATP, the body's prime energy fuel. If you have any questions about this product by Best Naturals, contact us by completing and submitting the form below. If you are looking for a specif part number, please include it with your message.